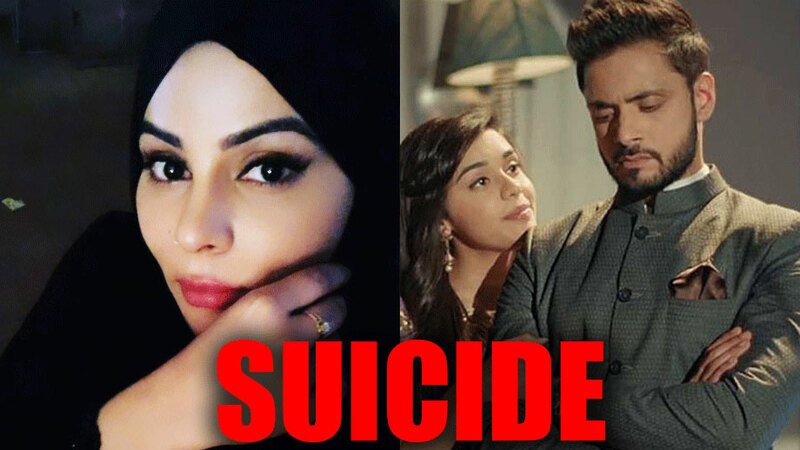 Drama galore in Zee TV’s Ishq Subhan Allah with Kausar deciding to take a drastic step of ending her life after getting frustrated. 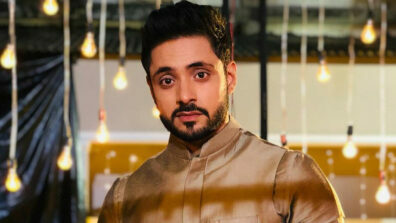 Zee TV’s popular daily soap Ishq Subhan Allah (Creative Eye) has glued viewers to their TV screens with its intriguing twists and turns. 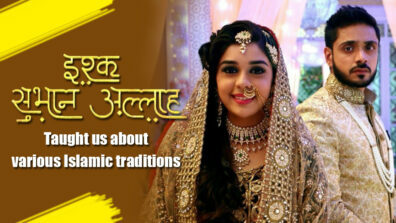 All are well aware that Zara (Eisha Singh) is fighting Bilal and Kausar’s case. 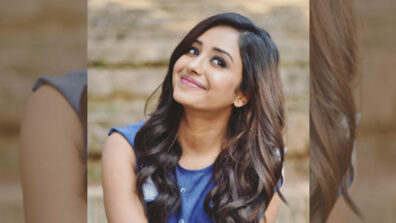 In the upcoming drama, Kausar will take an extreme step of ending her life. 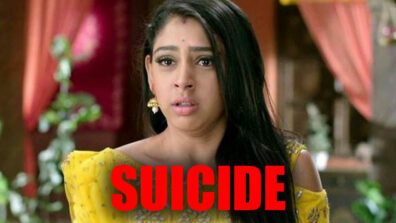 On the other hand, Kausar (Deepali Saini) will get frustrated and would attempt suicide with her kids.